A compact 1911 is a perfect pistol for EDC; a concealed holster is the optimal carry system. That's why every Rock Island 1911 A1 CS 3.5-inch holster model made by Alien Gear is designed to be a Rock Island 1911 A1 CS 3.5-inch concealed carry holster firstly and foremostly. 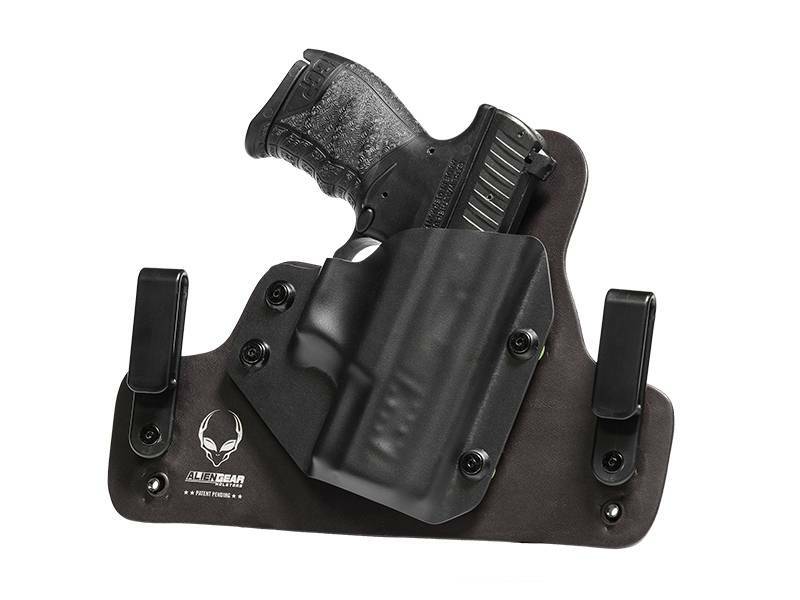 Alien Gear Rock Island IWB holster models are naturally perfect for concealment, and our OWB models excel at concealment under a jacket or long tail shirt. All models have an adjustable retention shell, so draw can be set by the wearer. 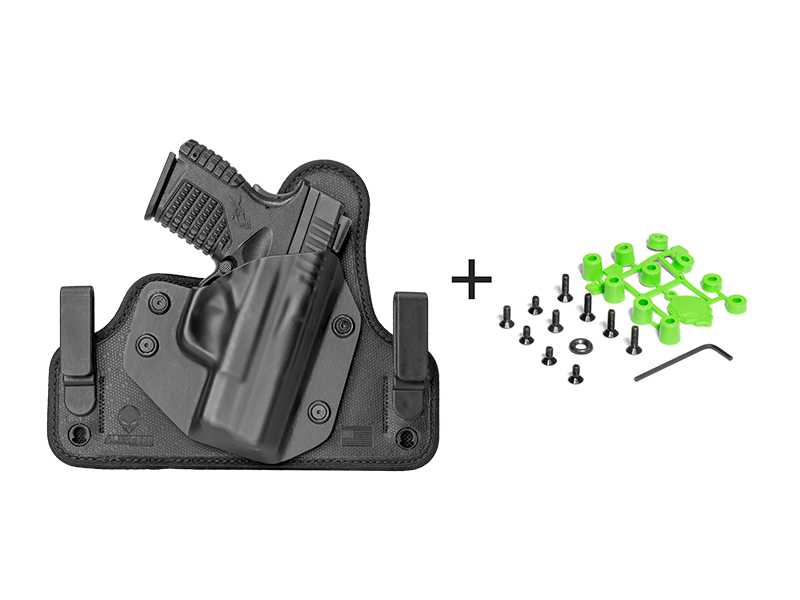 Additionally, our IWB models can be adjusted for ride height and grip cant angle. 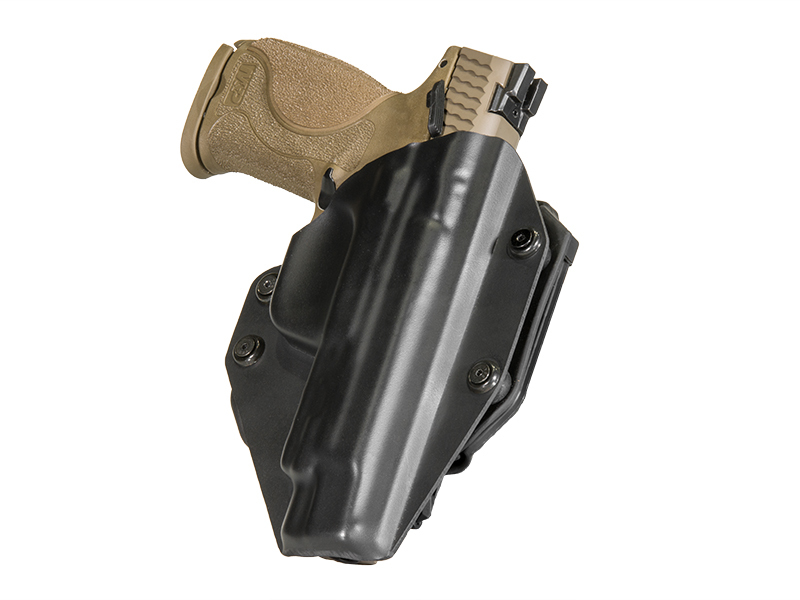 Alien Gear IWB holsters can be had in leather - black or tan - or multi-layer construction. The Cloak Tuck 3.0, our flagship model, is built around a spring steel core, with a moisture-proof neoprene backing and Alien Skin textured surface. 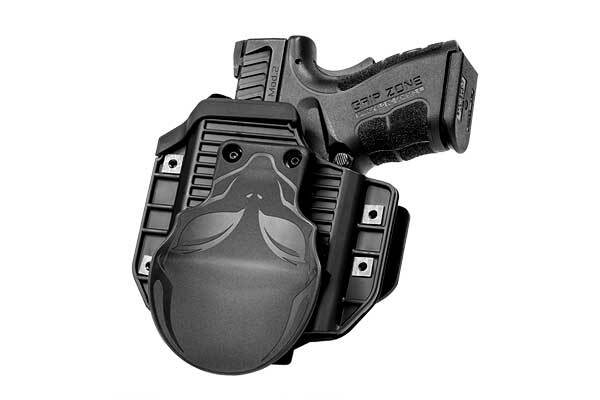 The result is a holster that holds securely, comfortably, and will do so for a lifetime. 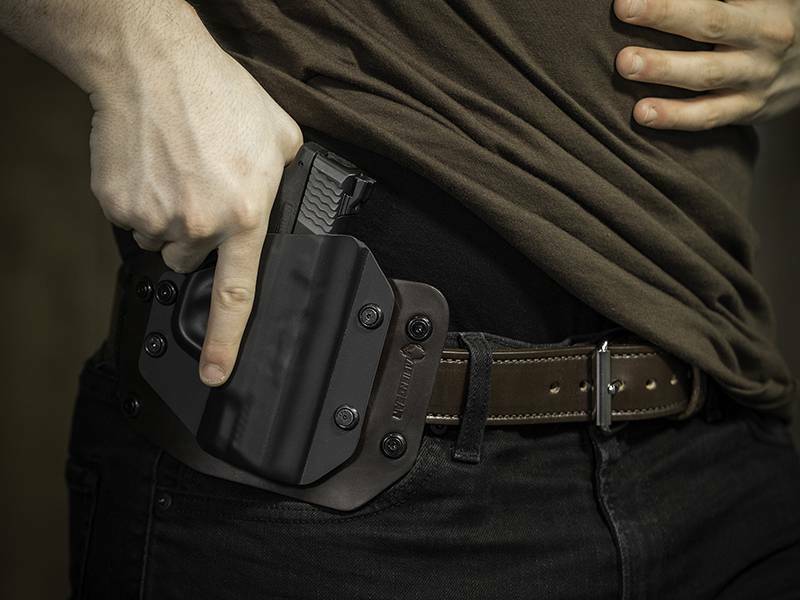 There is also the Cloak Slide OWB holster, a leather belt-slide holster. It's made from the same leather stock as the Cloak Tuck leather IWB holster, and can be had in black or tan as well. If you need a guarantee, we'll give you three. 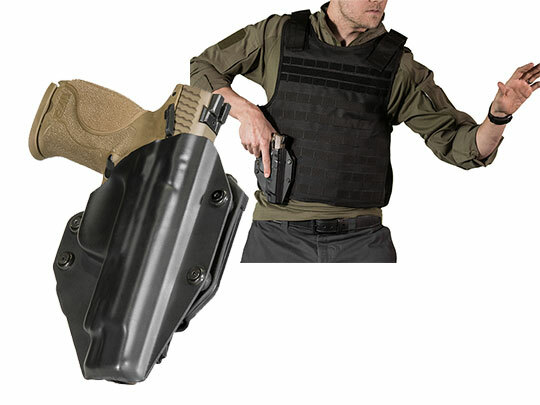 Alien Gear offers an Iron Clad Triple Guarantee with every holster sold. First and foremost is a forever guarantee of the holster itself. Damage, defect, whatever the case. We will fix or replace it if anything happens. We also offer a lifetime of shell trades. Should you replace your pistol, just send us the old shell with a form indicating what new make and model you need a shell for and we'll send it to you, at no cost to you. We also give you a 30-day Test Drive. 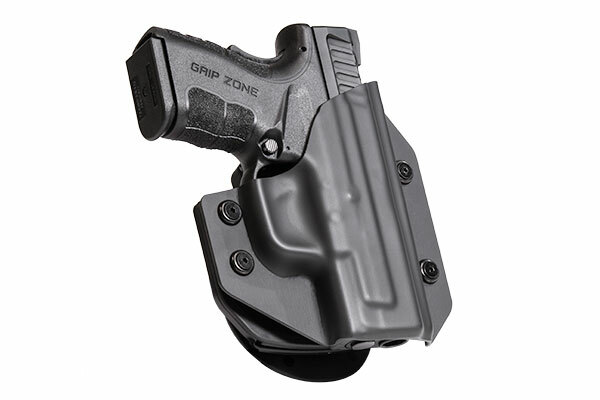 Take the first 30 days of ownership to decide if it's really the holster for you. Send it back within 30 days for a refund if not. We think you won't ever want to let it go. Set up your own test drive today!